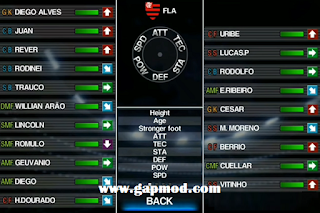 [WE] Winning Eleven 2019 Lite v7 Update Kits And Transfers Apk - Share and update again for direct download links, for soccer games legacy that has been made more updates in this season 2019. Winning Eleven 2012 Mod 2019, can play for Android device with versions: 4.0 and up. 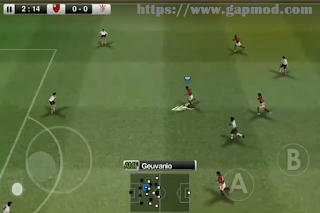 This WE have experienced Apk with Mod format, you can install on your Android device and then play it (Some devices do not support this game). If your device can not install yet, you might try again by: Uninstall and delete data, then try installing again. Because indeed to be able to install this game a little difficult, this game without Obb Data or SaveData, just to play. 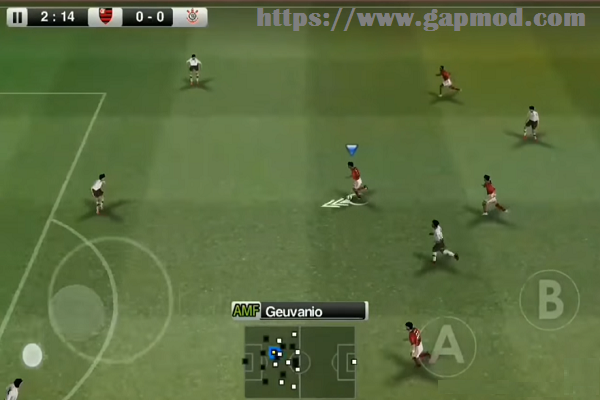 With a size of around 157 MB, you are able to play Winning Eleven 2019 Lite v7 Update Kits And Transfers.